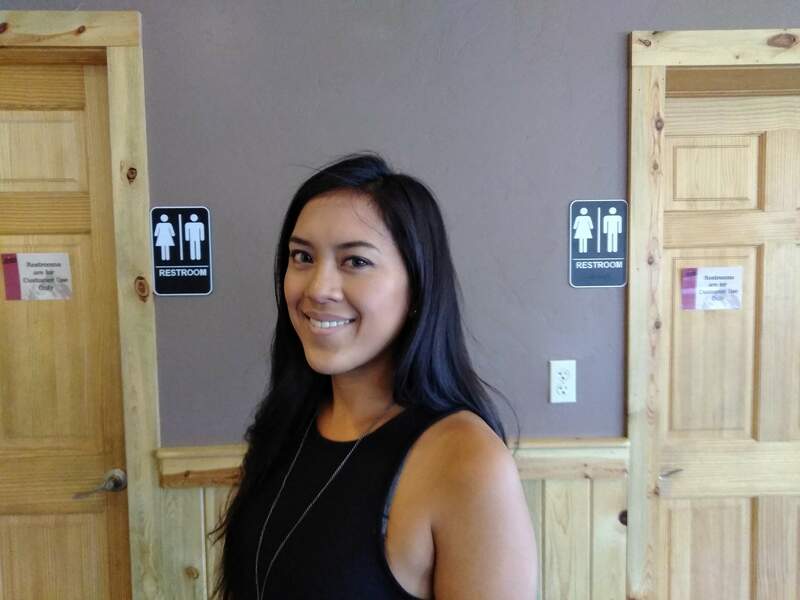 Diana Cruz, executive director of the Durango Education Foundation, is seeking to boost the foundation’s visibility around town. 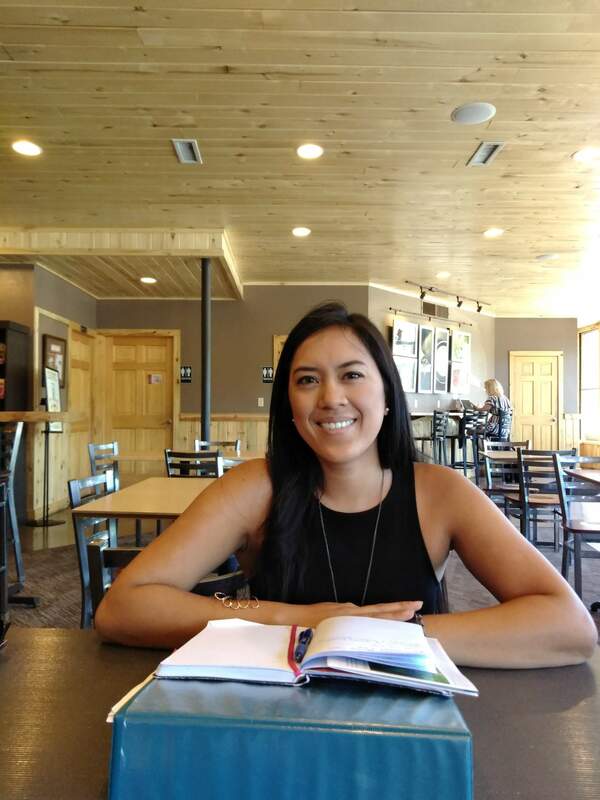 Diana Cruz, executive director of the Durango Education Foundation, is looking to boost the foundation’s visibility around town to help it provide more grants, scholarships and services to Durango School District 9-R.
Cruz took over the leadership role of DEF in January after the unexpected death in September 2017 of the previous executive director, Elizabeth Testa. Under Cruz’s stewardship, DEF is looking to augment the services it offers 9-R students. DEF assisted in raising funds for the remodel of the Durango High School stadium, and it is the organizational umbrella for the DHS Alumni Association. Among the ideas Cruz is pursuing is creating an internship program. Cruz said an internship program would not only provide summer job options to students but would enhance both DEF’s and 9-R’s ties to the business community. Other ideas Cruz will explore include creating a tutoring program for students and creating a school supply pantry for needy students. “We want to examine what services and products we can offer that will alleviate the stress on families, students and schools. If we could offer a free tutoring service, that would be incredible,” Cruz said. Supporting existing DEF programs, such as the Know Your Dough program in 9-R schools that provides personal financial education to students, is also crucial. DEF currently manages 10 donor-based scholarships awarded to 9-R students, and it administers $120,000 in grants provided to enhance resources and programs available to 9-R teachers. Cruz said DEF’s main fundraiser, the Tom Hartney Golf for Education Tournament, which celebrated its 25th anniversary in May, will continue. In addition, she is looking at adding several more fundraising events, including a soap-box derby and a battle of the chefs type of competition. Cruz also said DEF is currently recruiting new board members.